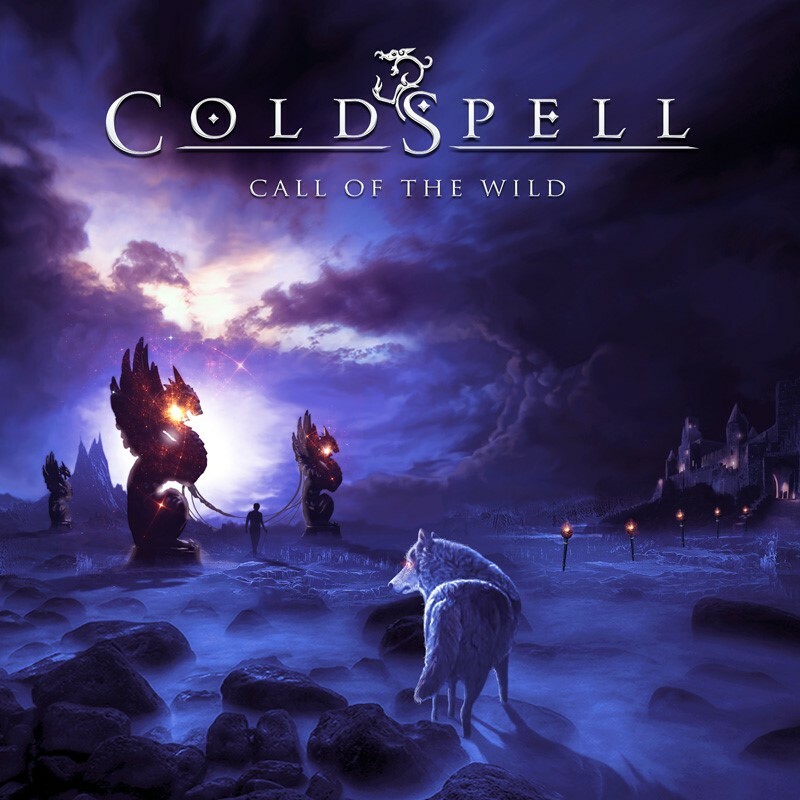 Coldspell ‘Call Of The Wild’ Music Video Released, New Album ‘A New World Arise’ – Rockposer Dot Com! Coldspell is finally back! For the fourth time the band from the land of ice and snow up in the north of Sweden is going to bring the world 12 songs that will melt a rocking heart. Titled ‘A New World Arise‘ the band has captured emotions of a world going crazy and finding peace in the wilderness. The first single/video ‘Call of the Wild‘ is out now. The album was recorded at various studios throughout Sweden and once again mixed by Tommy Hansen (Pretty Maids, Helloween, Jorn) and will be released in September 2017. With three albums released so far the wait is over. Coldspell are ready to strike again with the brand new album titled “A New World Arise”. This is stunning recording that features 12 new songs of epic proportions and it’s going to put ColdSpell firmly on the map. This is Scandinavian melodic rock of the highest order and will be a strong contender for the hard rock album of 2017.